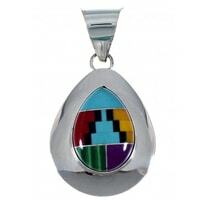 Southwest jewelry is among the most distinctive and creative styles in existence. The design, variety and artistry that goes into every piece have made us the premiere online destination for all your jewelry needs. Our inventory reflects the methods and history that helped make these stunning works of art so popular. 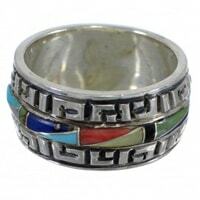 It is believed American Indians were taught the art of working silver in the 19th century. They quickly made the process their own with distinctive characteristics of Southwest jewelry that inspired today's popular styles. 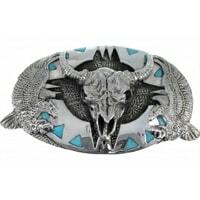 Their use of overlay, stones and symbols made Southwest jewelry a highly sought after commodity. That tradition continues today and our customers are continually amazed by our huge selection of Southwest jewelry and art. 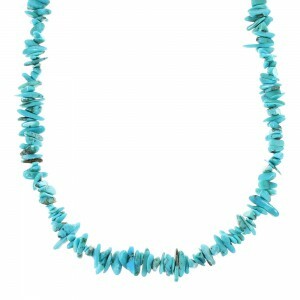 Our collection includes beautiful Southwest Indian jewelry inspired by those early pieces. 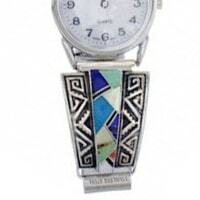 Many people believe the most popular styles were developed in the early 1900s when Southwest Indian jewelry designers began making silver items for themselves and for trading with other tribes. The beauty of those pieces soon attracted outsiders and artists began trading Southwest Indian jewelry commercially. Since that time, the craft has evolved into what it is today, a thriving business built on expert craftsmanship and a rich cultural history. SilverTribe gets much of its inventory from some of the most skilled makers of Southwest jewelry on the planet. Many people believe Atsidi Sani, a Navajo, was the tribe's first blacksmith and silversmith. He is credited with launching the movement that continues today. 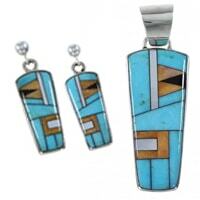 Modern Southwest jewelry designers keep that spirit alive through their work. 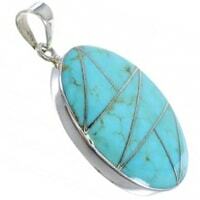 At SilverTribe, we offer Southwest jewelry at the best prices available. Much of today's work combines modern craftsmanship with culturally significant symbols and imagery that never fails to capture the imagination of those who browse our stunning and inspiring collection. Many of the symbols you'll see on Southwest Indian jewelry have been used for generations and represent several aspects of daily life and spiritual beliefs. The stonework and detailed artistry pays homage to a history of meticulous craftsmanship and skill. Many of the techniques and stone varieties used in the 19th century are still implemented in today's Southwest jewelry. Other examples also detail the stunning landscapes of the four Corners region, where many tribes still live and create Southwest jewelry. 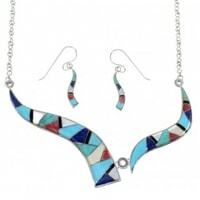 Their angular carvings and use of color make these pieces recognized as some of the most popular items around. 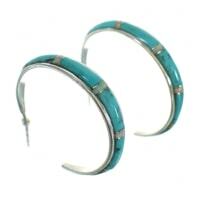 Anyone shopping for Southwest jewelry should take some time to browse our growing catalog. 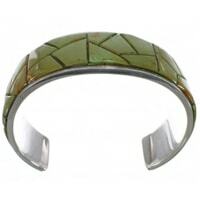 SilverTribe offers the industry's best prices on the most revered and sought after styles. 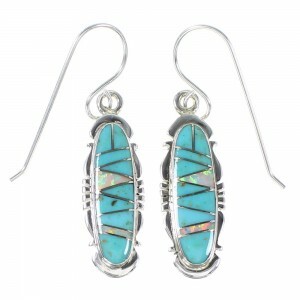 Our inventory includes one-of-a-kind examples made by todays most talented and dedicated southwest jewelry designers. 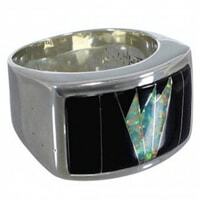 Our customers are drawn to distinctive and unique pieces that capture their personality and embrace the cultural beliefs that inspire many of our products. 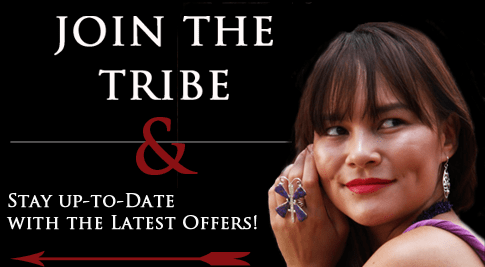 We offer discounted pricing on all of our Native American jewelry products and can have any beautiful piece of art or jewelry shipped right to your door. The quality and value of our selection will keep you coming back for more alluring products at the lowest price possible.